Are you going to clock in at an esteemed event or whipping up a date with a girl of your dreams? If yes, then, of course, you want to look on point and without any doubt, you will be putting all the elbow grease. Every guy will agree on the fact that proper grooming will make anyone look dapper and suave. There is a strong possibility, that might be putting your whole efforts but the apparent men’s grooming mistakes will make you look ugly as sin. Don’t worry guys, we are here to help you out with a list of men’s grooming mistake and tips to dodge them. Your perfectly well-groomed face will definitely make a positive impression. It is always required to trim your hair from eyebrows, nose, neck, ear and over the ears as well. You can go to a men’s salon or go in for quality tools that will assist you to not outgrow your hair more than required. It is a foremost chapter of the men’s grooming etiquette. Always spruce up your mustache and beard. It doesn’t matter if you have a beard or even a stubble, just by trimming it from the edges will give you a sharp and clean look. You never need to go overboard with it, just a realistic yet appealing look will do the job for the day. Just like women, it is essential for guys to follow a proper skincare routine. Yeah, you have read it right. You don’t need a fancy skincare routine, just a few steps basic steps are enough already. Using a good facewash followed by moisturizer as well as a sunscreen will make you look clean-cut than before. It is rightly said, “when someone smells nice, it makes them attractive”. But it doesn’t mean that you pour out the whole contents all at once. There is a very thin line between using perfume and using the whole bottle of fragrance enthusiastically. In order to avoid this men’s grooming mistake, just apply a couple of perfume sprays on your pulse points and the fragrance will be everlasting. Every man has the possession of peculiar perfumes but how many men still prefer to buy mouth sprays? Having bad breath is clearly a big no-no. It is palpable that you can’t always brush your teeth whenever you eat something but having a mouth spray in hand can be a blessing in disguise. It’s not okay to avoid washing your body every day. Thanks to sweat glands for the secretion of sweat from the body but bacteria will get a new address if you are not serious about your bathing regime. Cleansing your body and hair will not only keep you away from body odor but also make you feel refreshed. Encouraging long and dirty nails will be the worst men’s grooming mistake you will ever make. Your nails might receive the least care but they will certainly make or break your first impression. Always trim down your nails on a timely basis for a perfect sharp look. Most of the men will be shaking their head and thinking that real men will never use a lip balm. Believe it not, everyone has to cope up the problem of chapped lips, even David Beckham too (if he doesn’t moisturize his lips). So, shop for a good quality lip balm because healthy and well-nourished lips will glorify your smile. Do you know our skin is the largest organ of the body? Depriving yourself with water will cause direct harm to your skin. So, say hello to healthy skin by drinking water at regular intervals. 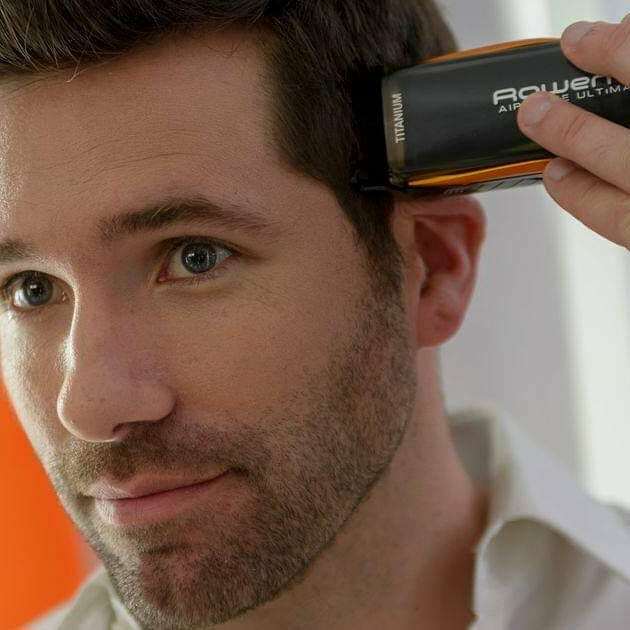 Take out your time and think about these common men’s grooming mistakes you could make everyday. All you need to do is invest a couple of minutes in your regime and you will never have to worry about your appearance. Be good and feel better.